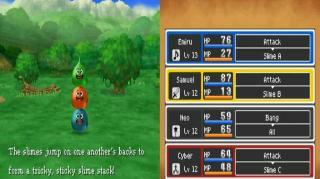 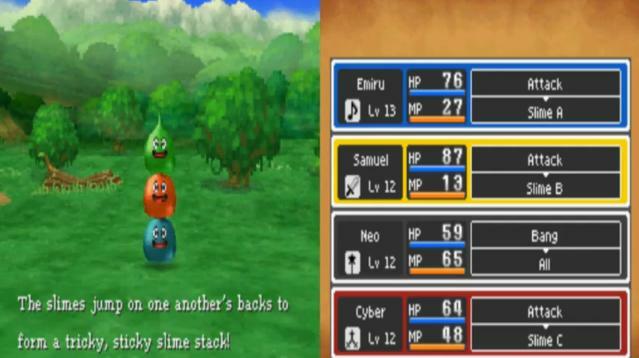 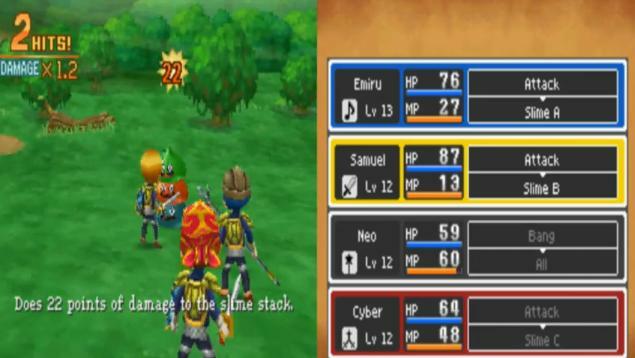 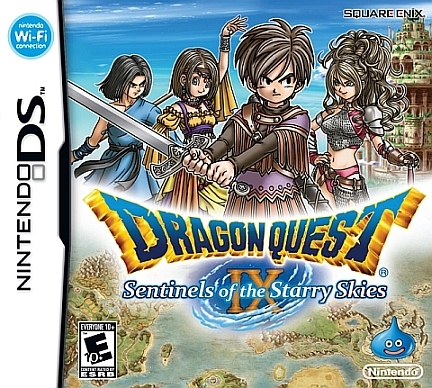 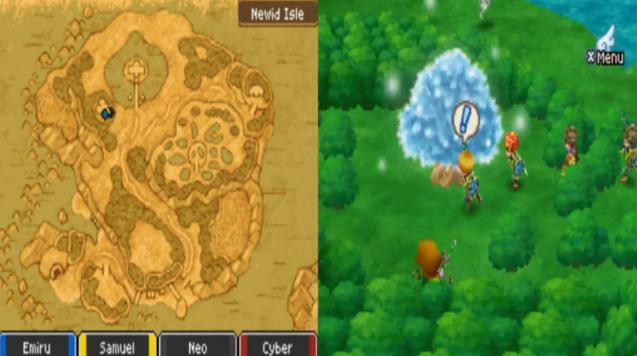 If you're a fan of the Dragon Quest series, then this game is no exception. 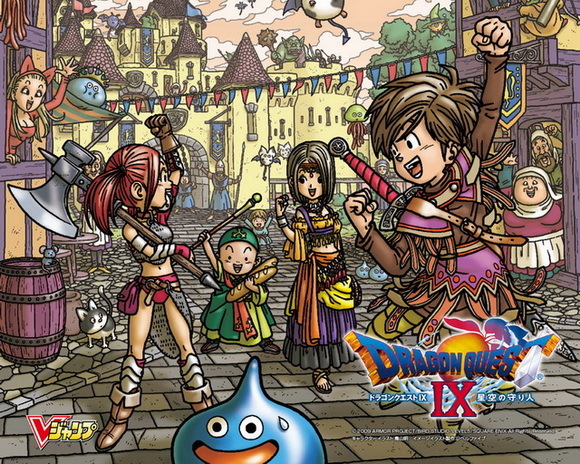 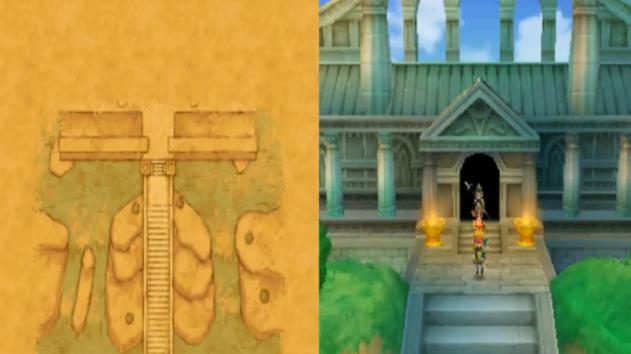 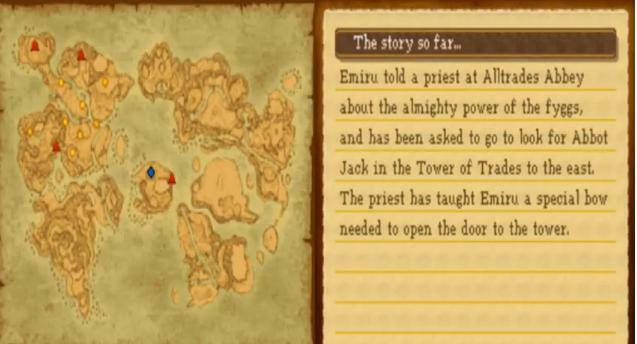 Dragon Qeust IX is an acion role playing game, and is downright awesome. 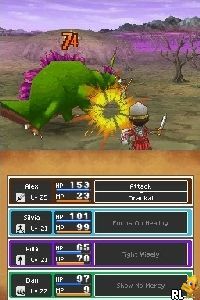 The combat system is fun and exciting, and the story is pretty great as well. 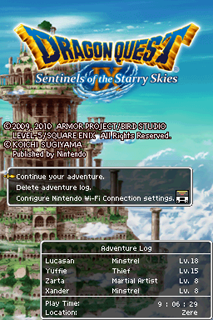 Definitely pick this game up, especially if you're into RPGs. 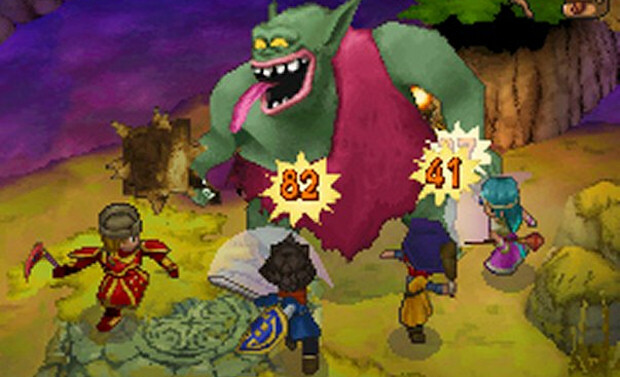 Super addictive game that doesn't get weighed down by inane characters or story. 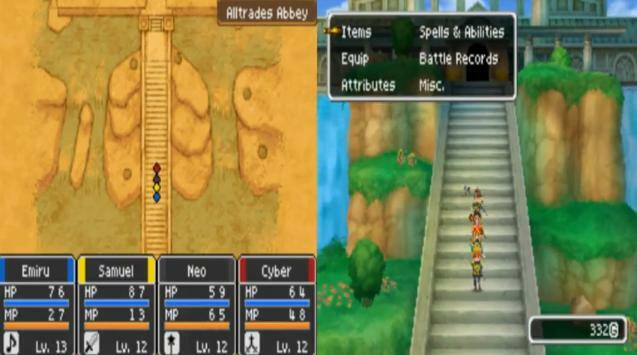 Bright, fun graphics and the ability to personalize your characters appearance and skills. 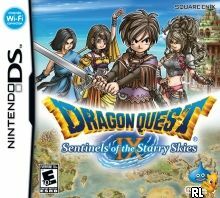 By far the best nintendo ds rpg.